7 Months. 2 Novels. 3 Genres. 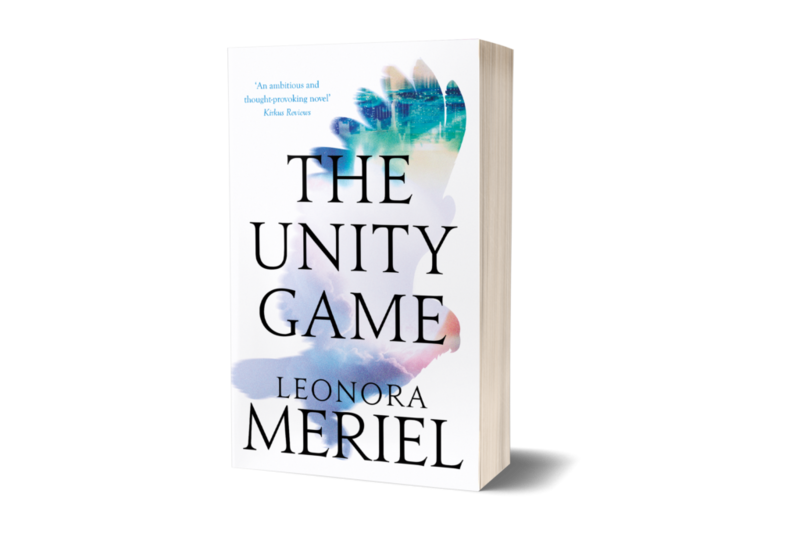 On May 1, 2017 – just 7 months after the release of my debut novel – I launched my second book: The Unity Game. I had started writing The Unity Game while my debut novel was with my London literary agent. It takes a long time to sell a book, so I was able to complete my second novel by the time I was ready to publish my first one. Both my novels are literary fiction, but whereas The Woman Behind the Waterfall was magical realism, The Unity Game went further into the realm of the imagination, and ended up bigger, more experimental and more philosophical. The Unity Game crosses genres and encompasses elements of thriller, mystery, science fiction, love story, fantasy and magical realism. 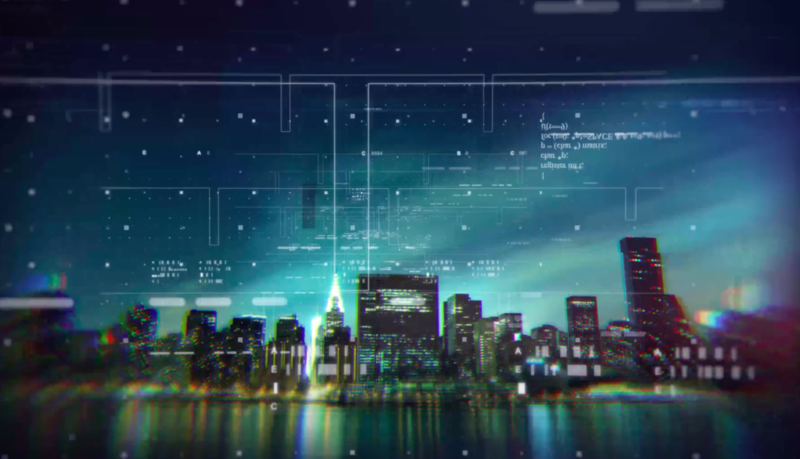 It is set in 1990s Manhattan, in modern-day London, on a distant planet belonging to an advanced civilization, on a space vessel and in an after-life dimension. The novel explores a range of big themes – love, society, freedom, choice, egoism – however they all circle the one main theme: the meaning of life on Earth. 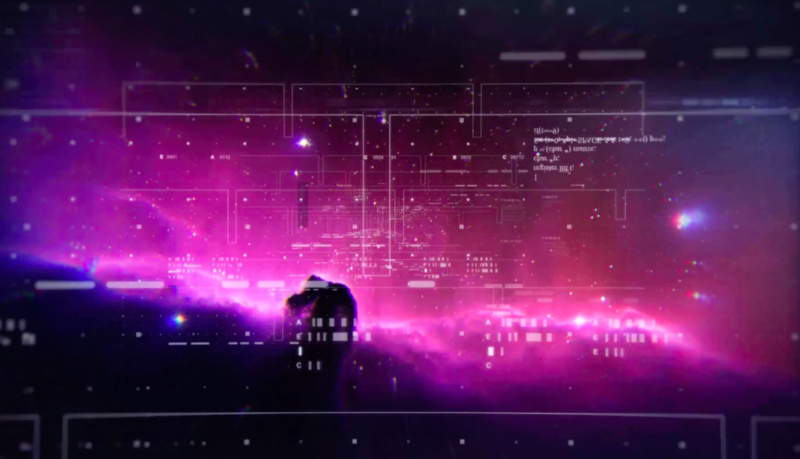 The theme is explored from three main perspectives – from inside the intense Earth life of an investment banker in New York; from a member of an advanced civilization studying Earth from a higher plane; and from a recently deceased lawyer who is looking back on how he lived and what it means from a wider point of view. I chose to explore this theme from these unusual perspectives, as I felt there are endless novels which delve into the “human condition” and examine it from every possible angle. Some of the greatest literature has done this, perhaps starting and finishing with the character of Ulysses, from Homer to James Joyce – with the former employing gods and mythic creatures as plot devices, and the latter delving into the magic of language within the possibilities of the mind. So when I came to write my own contribution to the “human condition” I wanted to create something with an element of originality, and hopefully to capture an angle or provoke a wave of thought that had not been covered before. Thus, the character of Noœ-bouk was born: an energy channeller who is on the brink of death and suddenly has an unprecedented desire to explore beyond its planet and find the answers to existential questions. The character of Alisdair was born: a brilliant and inquisitive Scottish lawyer who finds himself in the after-life where all his questions can be answered. And the character of David – a bright and multi-talented Canadian who has given up his dream of space travel and focused on the path of money and thoughtless egoism. The questions at the heart of the novel lie in the combination of these characters: David – who is (arguably) making all the mistakes a human can; Alisdair – who lived a blameless life; and Noe-bouk – whose civilization has all the answers and yet who still finds itself searching. 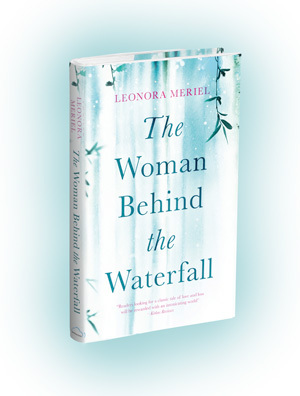 My first novel, The Woman Behind the Waterfall, was literary fiction with elements of magical realism. It was poetic, dreamy and very personal, drawn from my first-hand knowledge of Ukraine and from my own emotions and observations of family life. It was an intense experience writing it, and when I finished, I felt I had given every bit of myself – emotionally, intellectually and creatively. For my second novel, I wanted it to be a book of ideas, rather than emotions. I had so many worlds and scenarios spilling out of me that when I started the novel, I had no idea what shape they would take. I knew I had some big themes that I wanted to explore through the process of writing, but I did not know whose story they would be. In the end, a lot of The Unity Game was based on personal experiences. I started off my career in New York, working for the United Nations and then for the world’s largest law firm. During those years I was deeply impressed (as only a recent literature graduate can be) by the energy and ambition and excitement of the city. That feeling has never left me, and I loved writing about a city that to this day is a big part of my life. As a daughter and granddaughter of lawyers, the character of Alisdair was a pleasure to write – he was in part based on my own grandfather, and I was fascinated by the idea of how an inquisitive mind would enjoy exploring the after-life – if all the secrets of the Earth and universe could suddenly be known. And perhaps my favourite character, Noœ-bouk – an energy channeller from a distant planet – came entirely from my imagination, and at the same time, was made possible by all the wonderful stories I have ever read – including extraordinarily good Science Fiction books and novels that are made timeless by the fictional creatures born of the author’s imagination. For my next novel, I can promise 3 things: it will be literary fiction; it will be bursting with ideas; and it will have something unique that my first two novels haven’t covered. I can’t wait to write it! The Unity Game was released on May 1 2017.